My apartment needed a little pick me up. 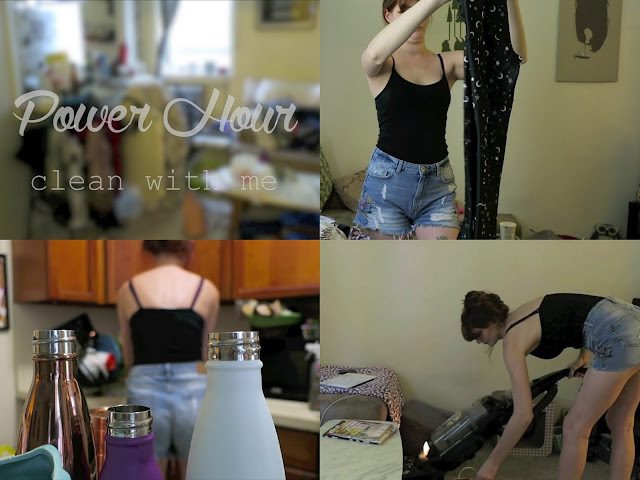 I loveee watching "clean with me" videos, so I thought I'd try making one. I buy all my cleaning supplies from Target. I love Method brand and Mrs. Meyers.